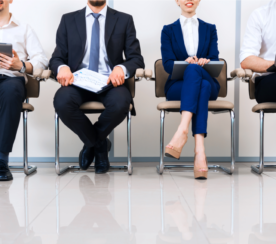 Whether you’re a newbie in search engine optimization (SEO) or a veteran who has been in the field since its inception, there are a variety of hurdles you might encounter in your career. After all, facing challenges is inevitable regardless of industry or level of expertise. 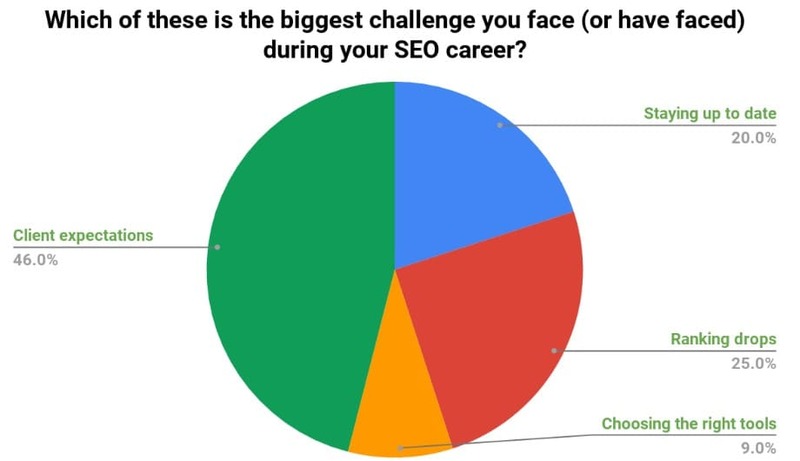 We wanted to find out what was the biggest challenge SEO professionals have faced in their career, so we asked the Search Engine Journal Twitter community. What Is the Biggest Challenge You Have Faced in Your SEO Career? 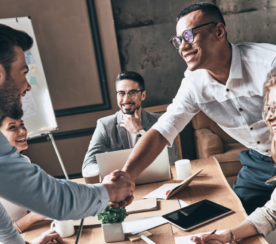 46 percent of SEOs consider client expectations as the biggest challenge they faced in their career. 25 percent of SEOs look at unexpected ranking drops as the greatest challenge they’ve encountered. 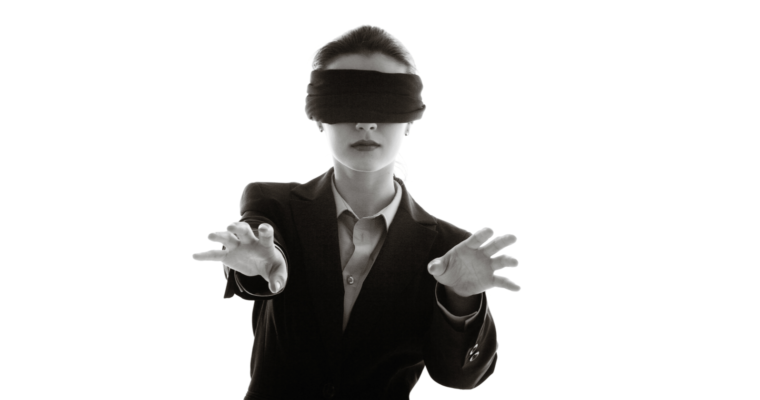 20 percent of SEOs regard staying up to date as the top obstacle in their career. 9 percent of SEOs say that choosing the right tools is the most difficult part of their SEO career. That said, facing – and overcoming – challenges is an indispensable part of the learning process that can make you more prepared for bigger and better things. 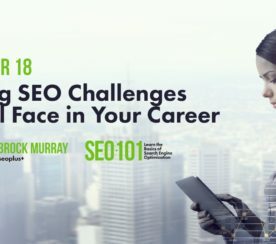 In our brand new SEO 101 guide, we outline 11 big SEO challenges you’ll face in your career and how you can overcome them. Download it here. Also, check out this list of articles from our SEJ contributors and learn how you can conquer the various SEO challenges you might encounter along the way. What is the biggest challenge you have faced in your SEO career? Tag us on social media and have your say in the next survey by checking out the hashtag #SEJSurveySays on Twitter for future polls and data.